Hehuan Mt is one of the many beautiful hikes to be done in Taiwan. 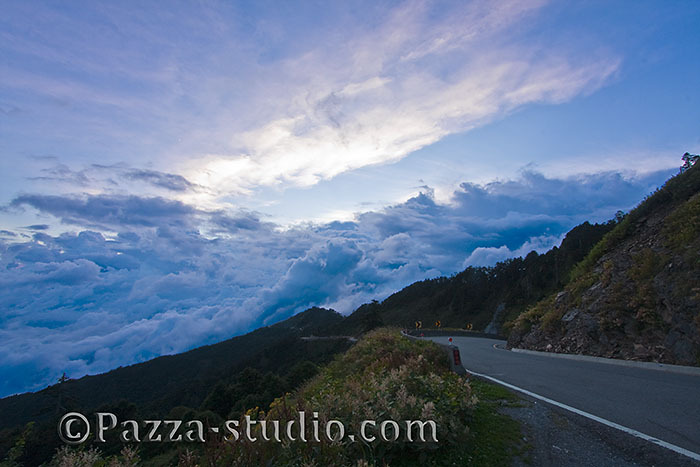 The clouds often set in mid afternoon giving spectacular and dramatic views. © 2019 FotoZon All rights reserved.